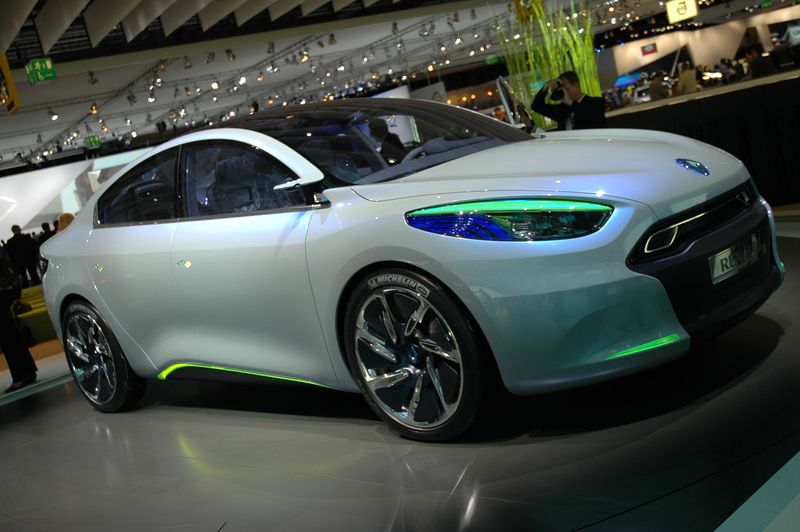 This year Renault introduced four new concept cars at the 2009 Frankfurt Motor Show: Fluence Z.E., Zoe Z.E., Kango Z.E. and Twizy Z.E. All of them are “zero emission” vehicles and use similar technology to the Nissan Leaf EV. 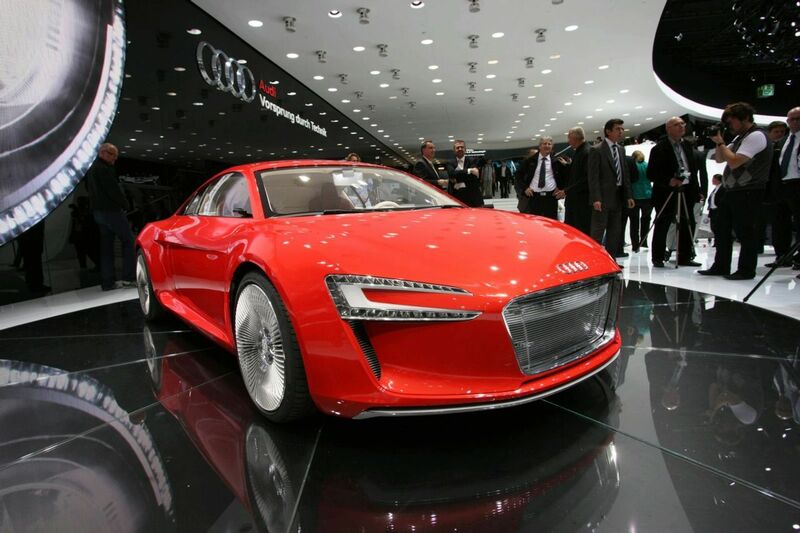 These concepts are an all-electric and can travel for 160 kilometers on a single charge. Once the battery is dried up, the battery can be charged using three different methods: a standard charge that takes between four and eight hours, a quick charge which is done in only 20 minutes or alternitavely, through the automated ‘Quickdrop’ system that removes and replaces the batteries in just three minutes. Solar paneling is also built in, to reduce the need for electricity from the grid. We will try to make a small overview of these cars. Volkswagen has revealed the new all-electric VW E-Up! Concept car at the 2009 Frankfurt Motor Show. The new concept is a three-door minicar powered by an 80Hp electric engine that drives the front wheels. The German automaker plans to begin production of the Up! Family in 2011. The E-Up! concept is 3.2-meter long, 1.64 meters in width and 1.47 meters in height with a wheelbase of 2.19 meters and it’s smaller than a Fiat 500. However, VW’s designers managed to add in 3+1 seats which means the front passenger seat is positioned 50 mm onward, credit to the instruments being pushed foster up front. 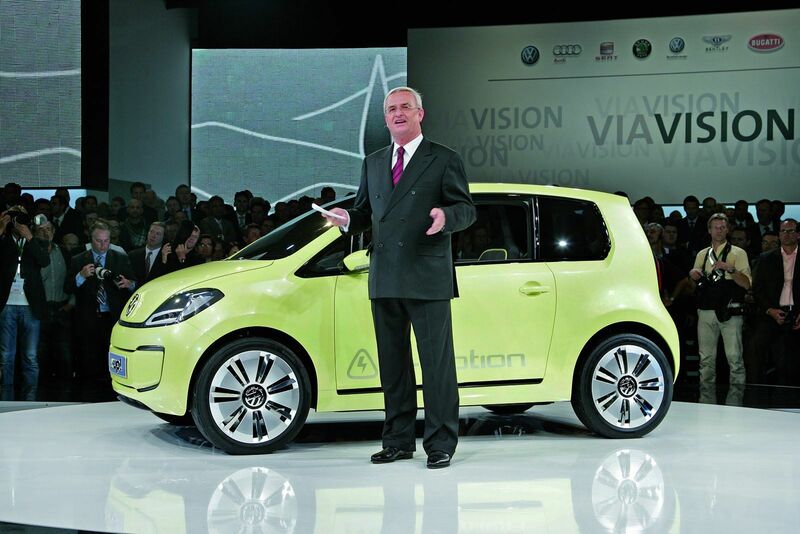 Tags: 2009 Frankfurt Motor Show, Auto news, car reviews, car show, cars, Concept car, concept cars, electric cars, electric vehicle, Frankfurt Motor Show, German, LIVE from Frankfurt Motor Show, news, Volkswagen, VW, VW E-Up!, VW E-Up! Concept, VW E-Up! electric Concept, VW Up! 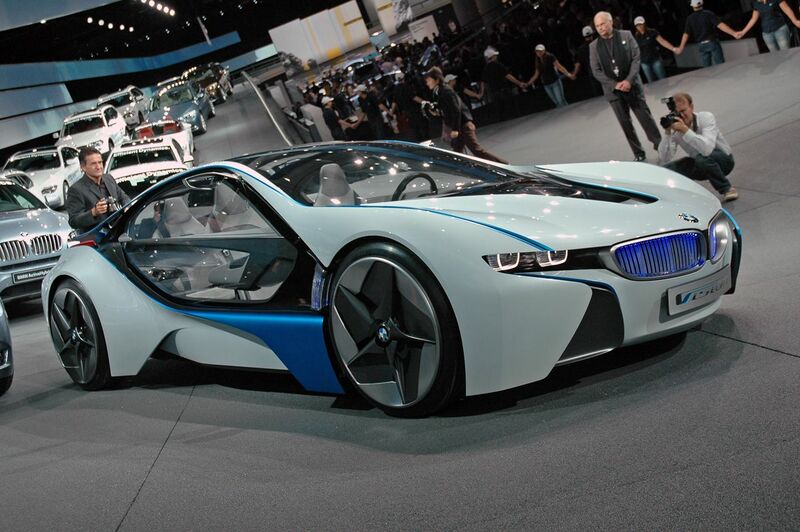 The new BMW Vision Efficient Dynamics Concept was officially unveiled at a preview event to the IAA in Frankfurt. Company chair and CEO Dr. Norbert Reithofer said something very interesting regarding his circle’s chosen outlook powertrain solution. The first photos of the new Audi R8 Spider leaked into the web ahead of Frankfurt Motor Show. At these pictures we can see a black survey roof whose mechanisms hid the mid-rear mounted engine. The front ended has the strong fencing with surrounding LED daytime running light while the rear features LED rear lights, two oval tailpipes that are visible from the sides and a huge diffuser. 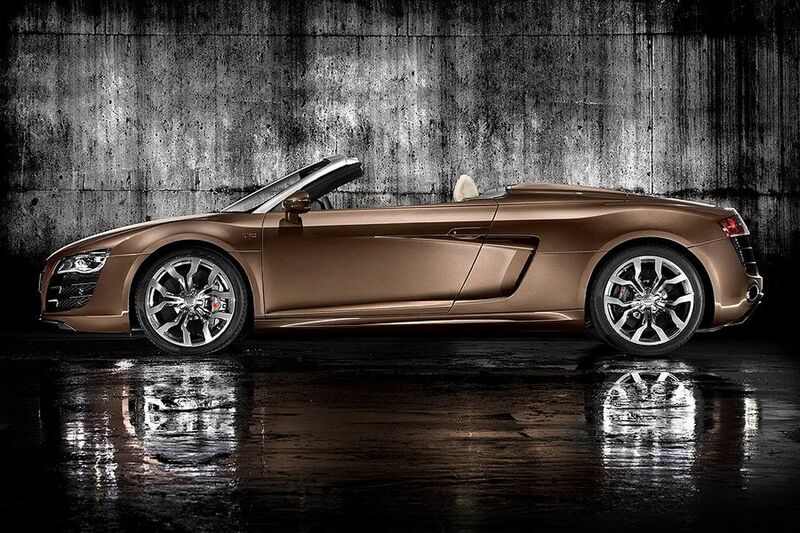 Audi plans to launch the R8 Spider with only the 5.2-litre V10 engine as its symphony of thrust. It produces 386kW (525hp) and ultimate torque of 530Nm. 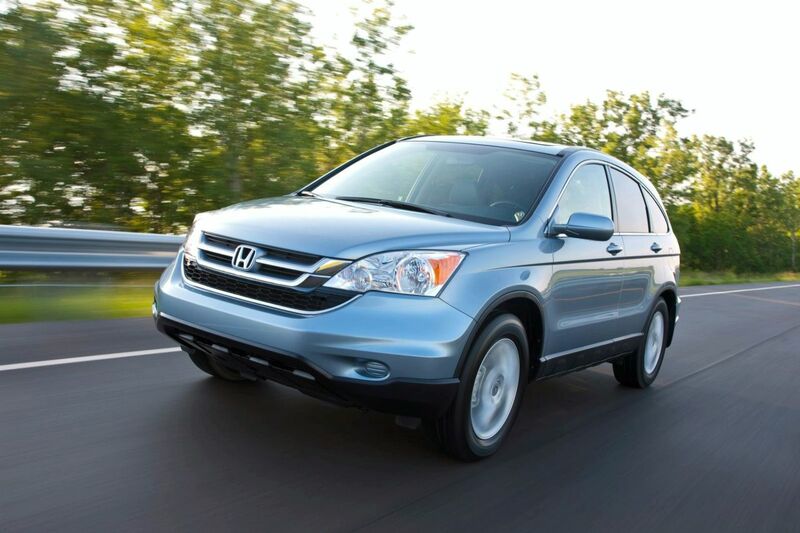 The transmission options are the six-speed manual and the R-Tronic sequential shifter. Power joint along the two axles through the quattro AWD order which, if the same as the vehicle’s, can assigning up to 85% of torque to the rear wheels. 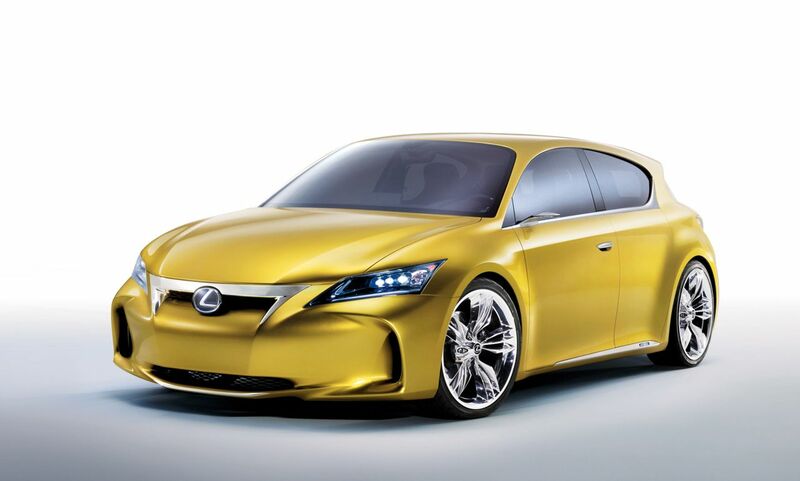 Some time ago we published a leaked images of the new Lexus LF-Ch Concept and nowadays company has revealed official details and photos of its premium hatchback. However, what Lexus does reveal is the notion model’s outside dimensions. With a largely strip of 4,300mm (169.3-in. ), a width of 1,790mm (70.5-in.) and a height of 1,400mm (55.1-in. )with a 2,600 mm (102.4-in.) wheelbase, the LF-Ch is harshly the same mass as the Audi A3 Sportback (4,292mm in extent, 1,765mm width, 1,423mm height and 2,578mm wheelbase).